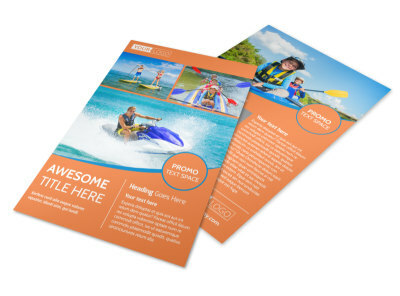 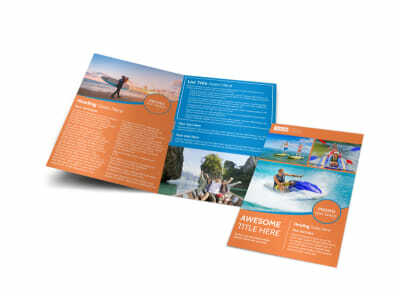 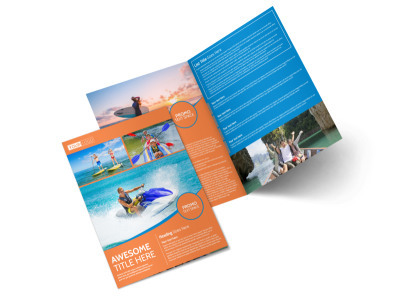 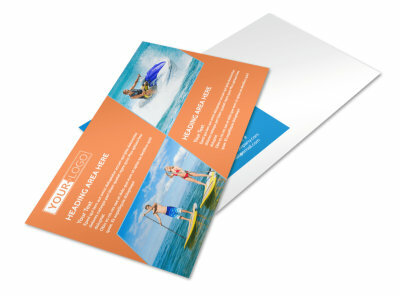 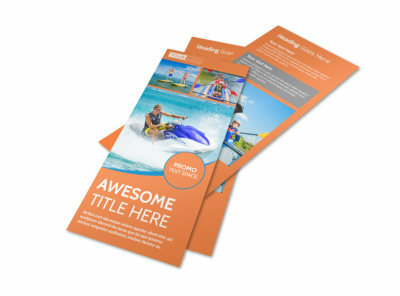 Customize our Bay Water Sport Rentals Flyer Template and more! 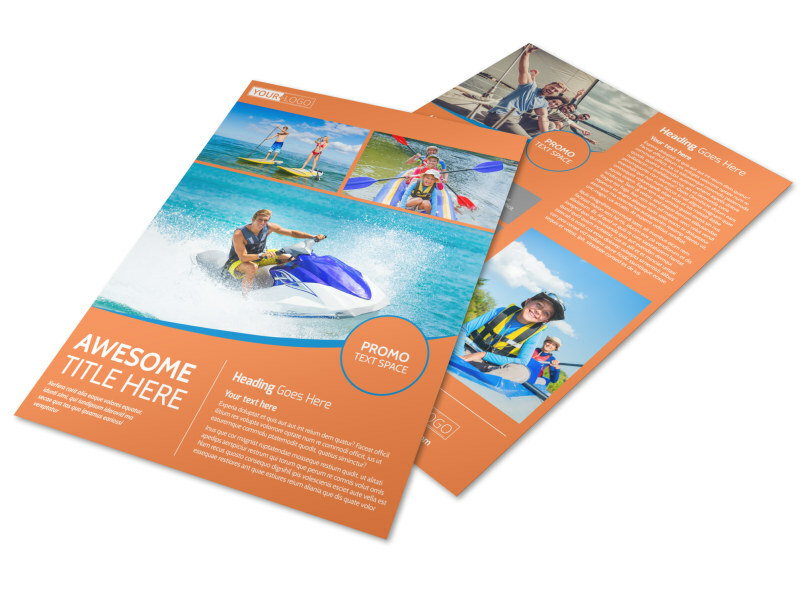 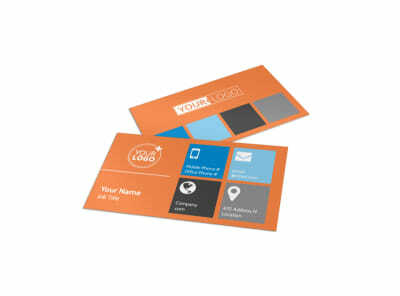 Reach out to the active crowd in your local area with details about your sports rental business using this customized flyer. 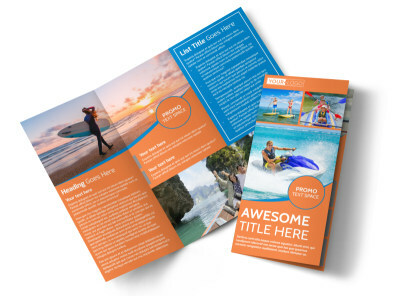 Give details about the equipment that you offer for rent, the rates you charge, and other factoids that help customers understand why they need what you have. 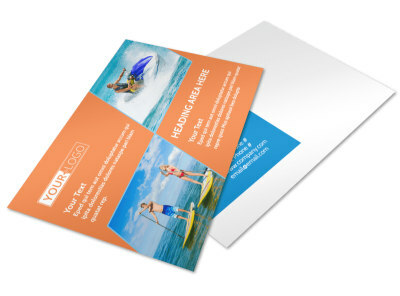 Begin the design process with just a click, adding photos, graphics, and text to get your message across.